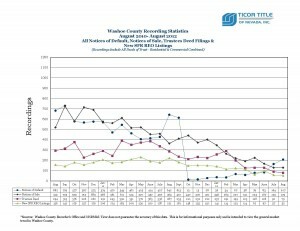 Thanks to Ticor Title for the updated foreclosure stats. Foreclosure starts are up for the 4th straight month. Over 3.5 times the amount in April 2012. While the comparison to 2011 and 2010 numbers are still low it looks like the banks are finding a way to power through AB284.� I don’t think we’ll ever get back to the 2010 numbers of 500-700 notice of defaults per month but these starts are a good sign that we will have more inventory in 9-12 months and that we’re not out of the woods yet. For full statistic click on the graph below. Posted in Short Sales/Foreclosure and tagged foreclosure inventory reno, notice of default reno sparks, reno foreclosure bank owned buyer agent, reno sparks foreclosure inventory graph.